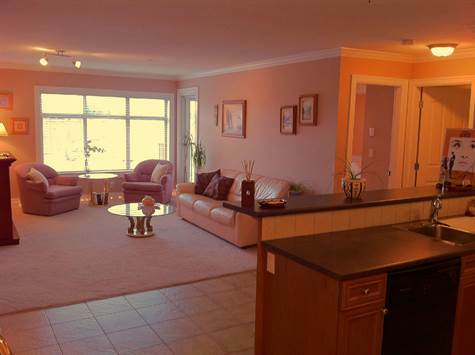 Promontory, Chilliwack – Announcing a price drop on 18-46858 Russell Road #18, a 1,541 sq. ft., 3 bath, 3 bdrm 3 story. Now $254,900. New Price! • 948 sq. ft., 2 bath, 2 bdrm apartment “2 Bedroom 2 Baths!” – $194,900. Sardis Park, Sardis – LOCATION! LOCATION! LOCATION! Open floor plan, 3rd floor on quiet side of building with gorgeous mountain views from balcony. In-suite laundry, underground parking. Pets allowed, cats and dogs of medium size. 2 Bedrooms, 2 Baths, one owner. 6 appliances, maple cabinetry in Kitchen. 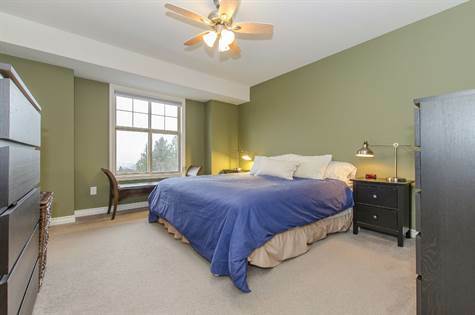 Close to shopping, coffee shops, restaurants, drug store, medical facilities – walk-in clinic. Come see, you won’t be disappointed! Promontory, Chilliwack – We invite everyone to visit our open house at 18-46858 Russell Road #18 on February 20 from 13:00 PM to 15:00 PM. • 924 sq. ft., 1 bath, 2 bdrm single story – $82,500. window, skylights and oak cabinetry, new hood fan. Living room with alll new appliances, vaulted ceilings and gas fireplace. New hot water tank and new Central Air. 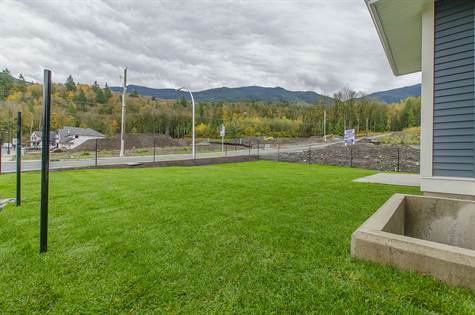 Fenced backyard, carport, covered deck and fabulous mountain and forest views. available, low pad rent, on-site caretaker. Call to view today! 51167 Sophie Crescent in Eastern Hillsides, Chilliwack is Sold! Eastern Hillsides, Chilliwack – The 2 story at 51167 Sophie Crescent has been sold. Posted on February 3, 2016 Author Clark Hitchcock SRESCategories UncategorizedLeave a comment on 51167 Sophie Crescent in Eastern Hillsides, Chilliwack is Sold! 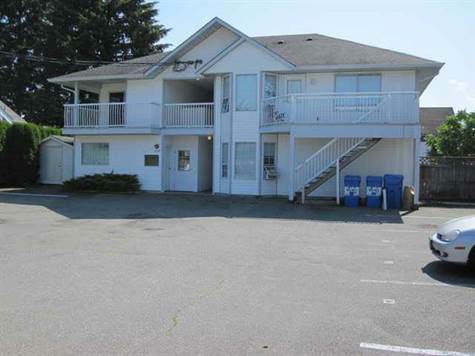 Downtown Chilliwack, Chilliwack – Announcing a price drop on 8906 Mary Street, a multiplex. Now $670,000. New Price!